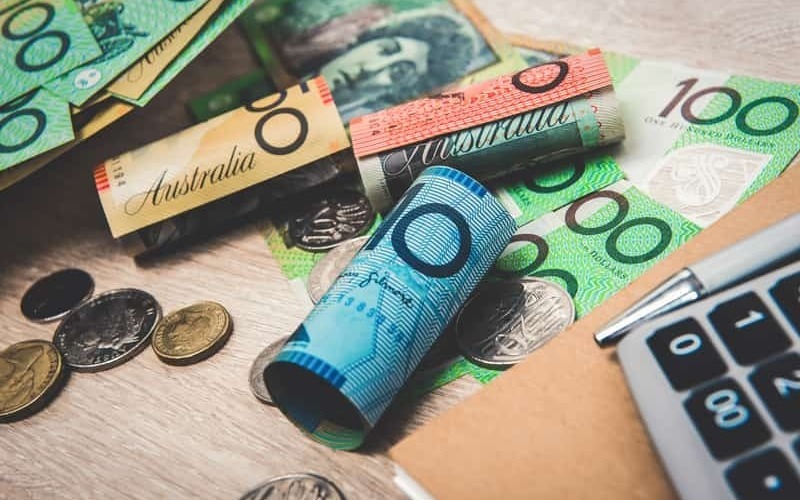 Elizabeth Moran from FIIG Securities explains the impact of Labor's proposed franking credit changes and why subordinated bonds become relatively much more attractive. Labor’s proposed franking credit changes pose a risk to investors reliant on franking credits for income. Financial advisers need to reassess options for those investors that do not pay tax and are reliant on franking credits. Removing franking credits from shares and hybrids, means they become relatively less attractive to investors. The shares would lose some of their shine, but I’d expect investors to largely keep holding them, with bank dividends 6%pa or more, still deemed ‘attractive enough’. It’s worth reinforcing that bank share prices and capital aren’t guaranteed. CBA’s 6% dividend looks appealing, but had you invested a year ago, its share price is down circa 12%. So, even if you are able to claim franking credits with a combined income of roughly 8.5%, you would still be facing an overall loss of 3.5% over a one year term. For example, the ANZPG has first call in March 2024, so roughly a five year term. It has a yield including franking of 5.9%pa, but take away the franking and the annual return declines to about 4%pa to call. All the major bank securities trade in a tight range, so a Westpac subordinated, fixed rate bond with an August 2024 call is yielding 4.2%pa to call, but is only available in $500,000 parcels. While Bank of Queensland, also has a subordinated bond with a shorter call in May 2023 with a yield to call of 4.1%pa and available in smaller parcels from $10,000. ​Note: Investment with a five year term to expected maturity. Shares based on ANZ yield and franking income. Income on the hybrid can also be scaled down if minimum capital levels are breached, with a floor of 8%. Should capital fall below 5.125%, the hybrid automatically converts to highest risk shares. No such clause exists for the bond. In the worst case scenario, APRA can deem the institution ‘non viable’ where both investments convert to shares. To find out more about subordinated bonds, speak to FIIG on 1800 01 01 81 or click here.